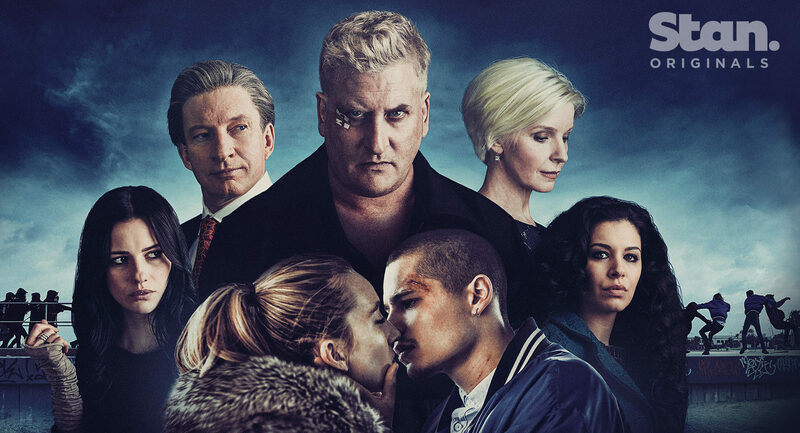 Streaming video on-demand platform Stan has announced that its original series Romper Stomper has attracted a bigger audience in its first 24 hours than any other Stan original. 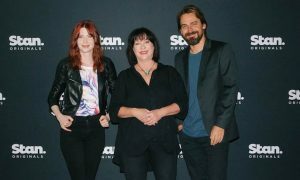 The six-episode Australian drama, produced by father and son John and Dan Edwards and written and co-directed by Geoffrey Wright, launched on Stan on New Year’s Day. The crime drama has been released amidst a see of largely glowing reviews. The story is a follow-up to Wright’s controversial 1992 film of the same name and follows a new generation of the activist right, their anti-fascist counterparts and three young Lebanese Muslims who are caught between the conflict. The ensemble cast includes Lachy Hulme (Power Games: The Packer-Murdoch Story, Beaconsfield), David Wenham (Lion, Top of the Lake, Killing Time), Jacqueline McKenzie (The Water Diviner, Love Child, Romper Stomper), Dan Wyllie (Love My Way, Puberty Blues) Toby Wallace (Boys In The Trees), Lily Sullivan (Jungle, Galore, Picnic at Hanging Rock), Sophie Lowe (The Beautiful Lie, The Slap), Nicole Chamoun (Kick, Safe Harbour) and Julian Maroun (Janet King, Cleverman). Directing duties have been shared by Geoffrey Wright (Romper Stomper, Metal Skin, Macbeth), Daina Reid (The Secret River, Never Tear Us Apart: The Untold Story of INXS, Howzat! Kerry Packer’s War) and New Zealander James Napier Robertson (The Dark Horse). The series was written by Wright, Robertson, award-winning author/poet and rapper Omar Musa (Here Come the Dogs) and Walkley Award-winning journalist and author Malcolm Knox (Jamaica, The Life, The Wonder Lover). Romper Stomper is produced by John Edwards (Love My Way, Puberty Blues, Paper Giants: The Birth of Cleo) and Dan Edwards for Roadshow Rough Diamond with production investment from Stan and Screen Australia in association with Film Victoria, with international distribution by DCD Rights. 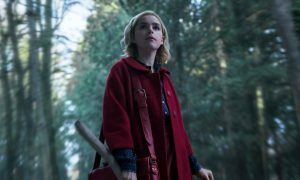 SundanceTV Global acquired the rights from DCD for Asia, Central and Eastern Europe, Dutch-speaking Benelux, Iberia, Latin America, the Middle East, North Africa and sub-Saharan Africa.